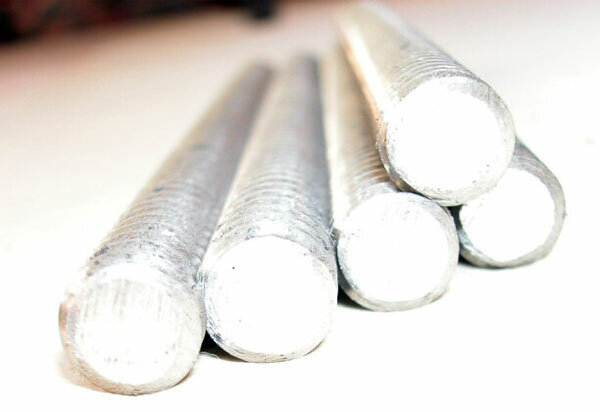 Stainless steel reinforcing bar (‘stainless rebar’) is progressively being adopted to cope with aggressive conditions in concrete or in the immediate environment of the structure. This increases the durability of the concrete during its design life. Stainless rebar is the first line of defence against a corrosive environment. It is a robust response to corrosion and has excellent mechanical properties. Stainless steel can be used in conjunction with high tensile carbon steel. 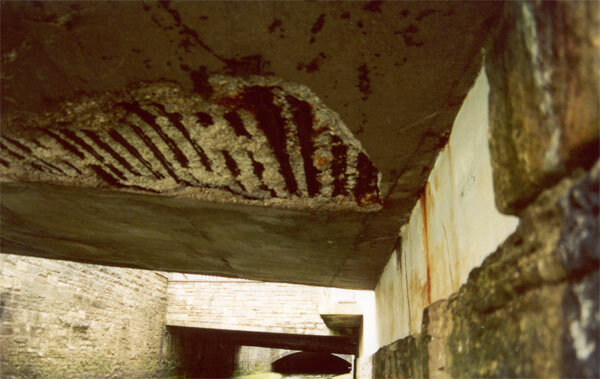 There is no risk of galvanic corrosion being initiated if stainless is coupled with carbon steel in concrete. This enables stainless to be designed following high tensile carbon steel design Standards. No ‘accommodation’ is required when including stainless in the design. 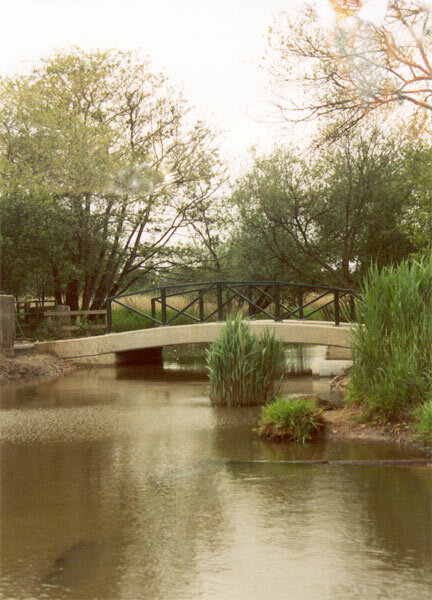 Stainless and carbon steel can be seamlessly interchanged. This means that the specifier or designer can still use the cheaper carbon steel within the structure, where the risk of corrosion within Service Life is negligible. Stainless steel also enables the designer to optimise the use of concrete. 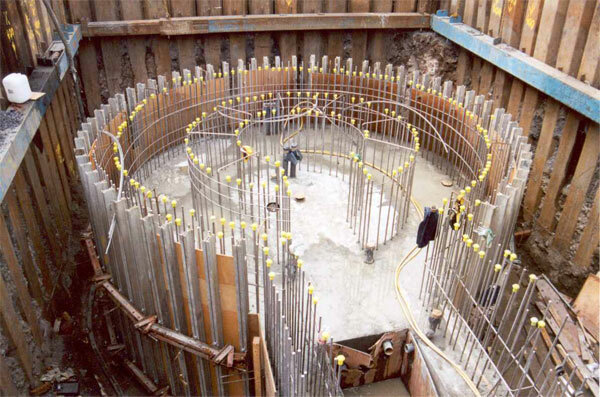 This provides for best sustainable practice and ensures long-term durability for the reinforced concrete structure. Reduced maintenance during the Service Life also improves overall sustainability credentials of the completed project. 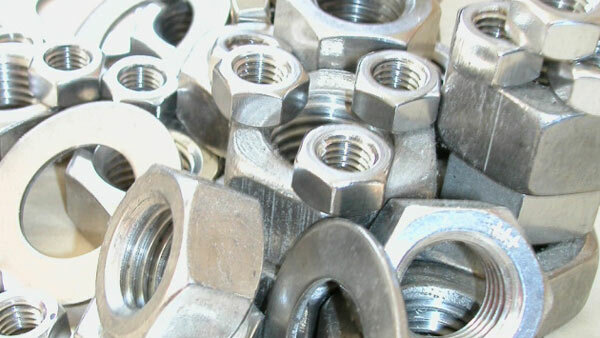 Along with stainless rebar we also supply related accessories, such as nuts, washers, bolts and other fixings. Further technical comment can be found in the Case Studies below.